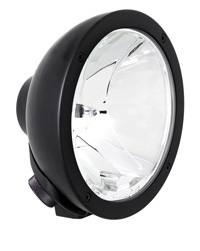 Featuring innovative lighting and advanced free-form (FF) technology, Rallye FF 4000 Series Driving Lamps offer state-of-the-art design, powerful lighting performance and utmost robustness for professional drivers. Equipped with robust die-cast zinc housing and bracket for optimum corrosion resistance and maximum durability, even in the most extreme off-road environments. 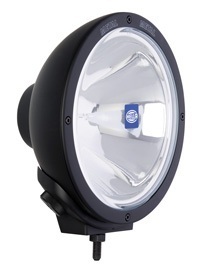 The new generation Rallye FF 4000 Compact iX Series Xenon Gas Discharge Driving Lamp features a new innovative design with in-built ballast for fast and easy installation, making it the ideal supplement for modern off-road and light commercial vehicles with limited mounting space. 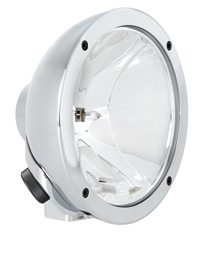 Rallye FF 4000 Compact iX Series XGD Driving Lamps successfully combine powerful lighting performance and utmost robustness with compact overall dimensions. Boasting the same proven features as the original Rallye FF 4000 Series, this compact range suits the majority of bull bars thanks to its lightweight and compact design (170mm dia.). 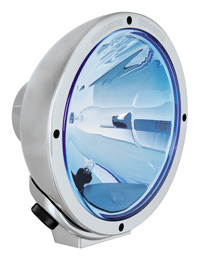 In addition to minimum space requirements, all Compact iX Series Xenon Gas Discharge Driving Lamps feature modern clear glass lens, newly developed ‘high boost’ free-form (FF) reflector for superior light distribution and robust die-cast zinc housing and bracket for maximum durability, even in extreme off-road environments. Ideal supplement for modern off-road and light commercial vehicles with limited mounting space. 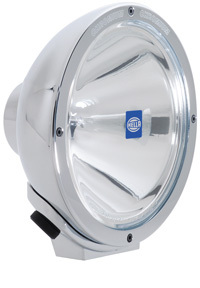 Rallye FF 4000 Compact Series driving and fog lamps successfully combine powerful lighting performance and utmost robustness with compact overall dimensions. Boasting the same proven features as the original Rallye FF 4000 Series, this new range suits the majority of bull bars thanks to its lightweight and compact design (170mm dia.). 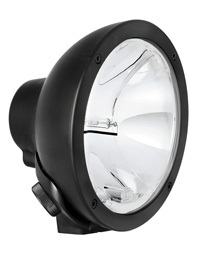 In addition to minimum space requirements, all Compact Series driving and fog lamps feature modern clear glass lens, newly developed ‘high boost’ free-form (FF) reflector for superior light distribution and robust die-cast zinc housing for maximum durability, even in extreme off-road environments.